Studies have shown that black seed oil is an effective anti-oxidant, anti-bacterial, and anti-inflammatory remedy. 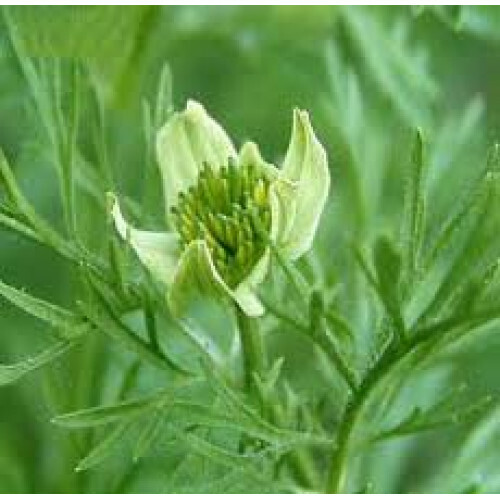 As a result, it is often used to fight infections and strengthen the immune system, which is suitable for treating the following conditions:- headaches, toothaches, nasal congestion, colds and flus, digestive and gastrointestinal problems, hair and skin problems, allergies, diabetes Black seed oil has also been found to be effective at promoting menstruation and increasing milk production. For most ailments, the recommended daily dosage is one teaspoon of black seed oil per day. The oil can be mixed in warm or cold drinks, or it can be added on top of many foods right before consuming. It can also be used topically as a chest rub for respiratory problems.